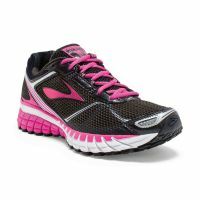 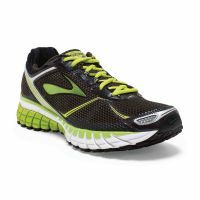 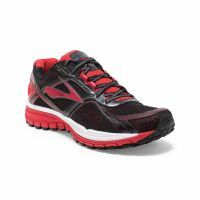 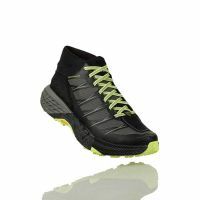 Men's training shoe for mountain training, with MICHELIN® sole and GORE-TEX® waterproof lining. 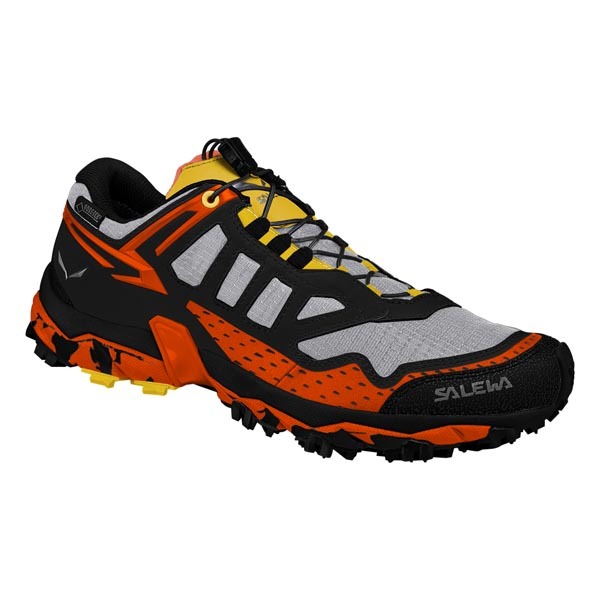 The Ultra Train GTX is a novelty SALEWA, specially designed for those who train in the mountains. 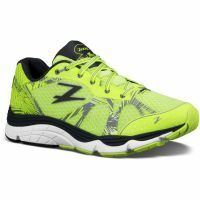 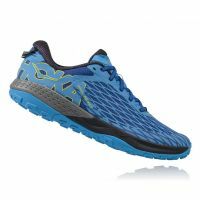 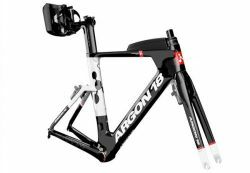 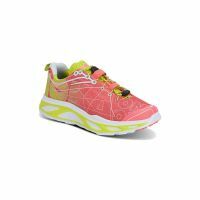 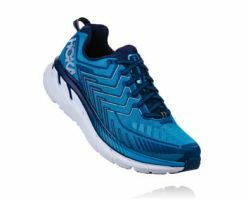 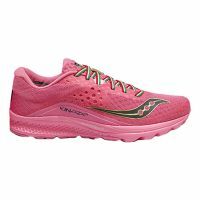 The design of this shoe is designed to provide excellent traction and stability so that it can focus only on their workout, whether it is a cross-country ride on a technical or a repeated climbing session. The shoe is designed around the exclusive MICHELIN® sole, developed exclusively with SALEWA. 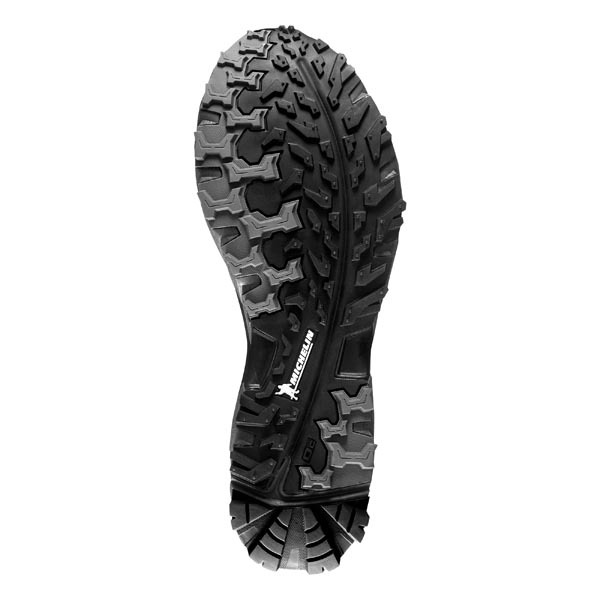 The special rubber compound has been associated with a sculptured and grooved profile to ensure excellent traction and stability on hard and dense surfaces, designed to work in synergy with the intersection Motion Guidance technology, which promotes natural foot movement. 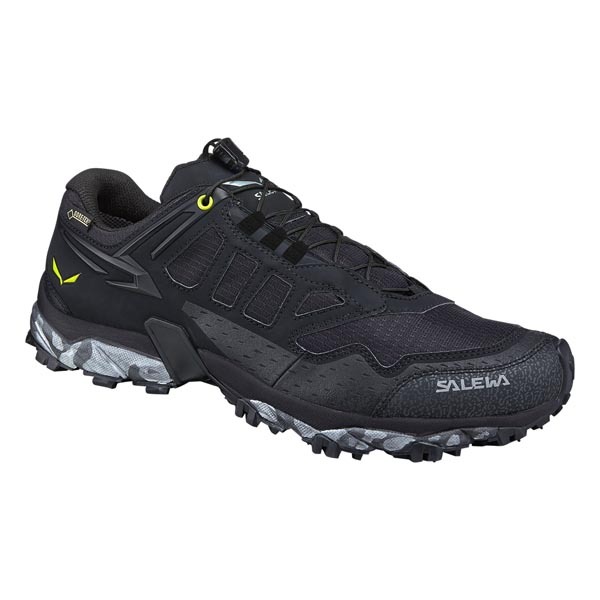 Our 3F Total System technology assures medium foot area support and precision fit to prevent blisters, while the GORE-TEX® construction guarantees rainproof waterproofing in the event of rain.